I just love reading interesting stories about religion. 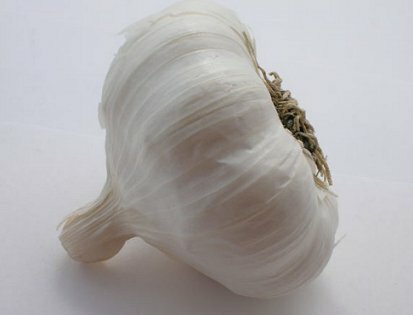 I was enthralled by Garrett's essay about his experiences over at Vanilla Garlic. I think his blog post is a great example of what liberal religion is all about. You should definitely go read it, plus he throws in a bonus recipe. What really shocks me about many religious congregations is the attitude of exclusion and lack of focus on compassion. In my short life, I actually went to a church where the minister used slurs about homosexuality, and there were hundreds of people in the church cheering right along. It scared the hell out of me. That was really the beginning of the end of my love affair with church. I started reading Twelve Steps to a Compassionate Life by Karen Armstrong. The book is a little on the scholarly side, but the author is right about modern day religion, especially Christianity, failing to focus on compassion. Instead, many religions argue about politics and focus on other issues that simply aren't as important as being a compassionate and good person. (I would have linked to the book, but my Amazon widget is not working along with Google Friend connect. I guess one day Blogger will fix it. Sigh.) See my comments below. Turns out, it's a Google conspiracy. Suddenly many Google products stopped working in the ancient version of IE that I was using. I finally got Chrome yesterday, and I'm never looking back. Chrome is AMAZING!